At Kip McGrath Avonhead, we have been providing tuition for English and maths since 1994 to primary and secondary students. During this time the centre’s reputation has grown as a friendly and caring environment in which children can relax and are motivated to learn. 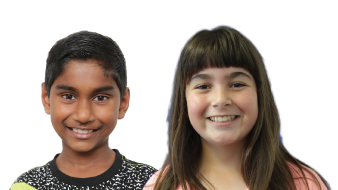 Centre director, Jill Patterson, along with her team of qualified teachers, modern technology and individualised learning programmes, is able to help every child succeed. Each 80 minute session includes one-on-one attention with a tutor, and a combination of written and computer-based activities in a small group learning environment. By using our proven methods and techniques, we can help your child to improve or close the gaps in their learning. Book a FREE assessment today to find out more information.